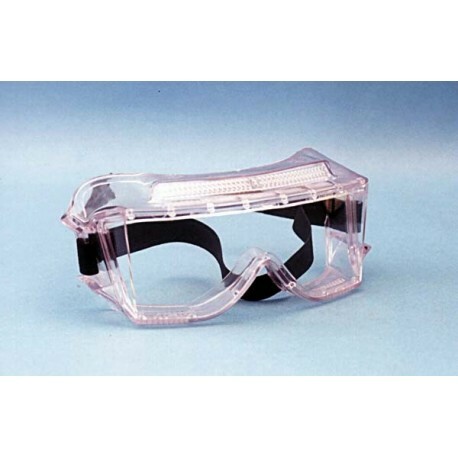 The HIGH-IMPACT UV PROTECTIVE GOGGLES high-impact polycarbonate lens protects against airborne particulate. Offers 99.9% UV protection to 380nm. Lightweight, flexible frame. Wide angle lens provides exceptional peripheral vision. Vent system prevents fogging. Fits over most personal glasses and respirators. 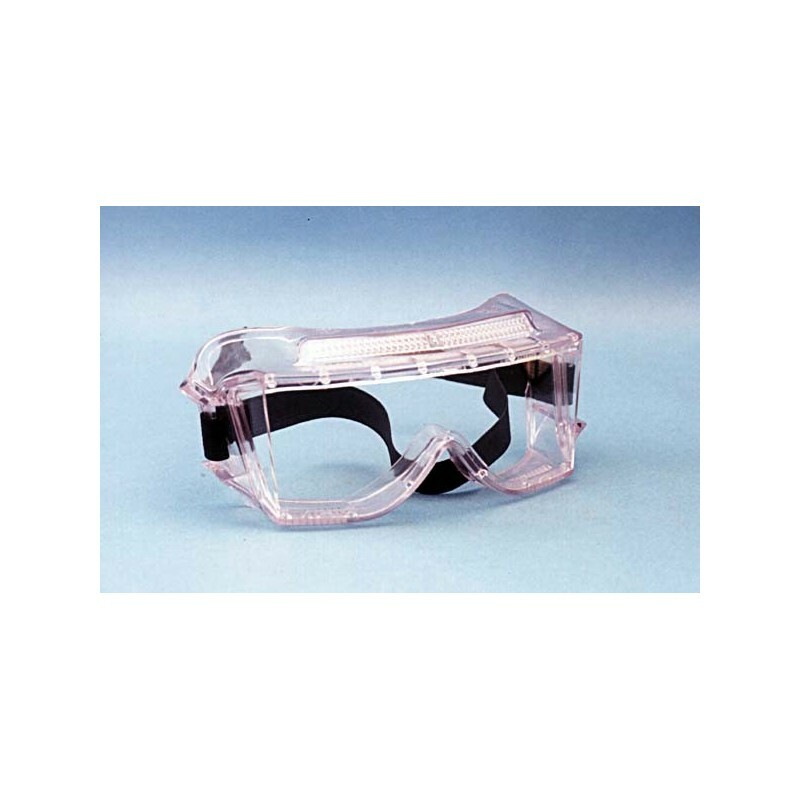 Meets ANSI Z87.1 and complies with OSHA regulations regarding eye and face protection. Sold individually.